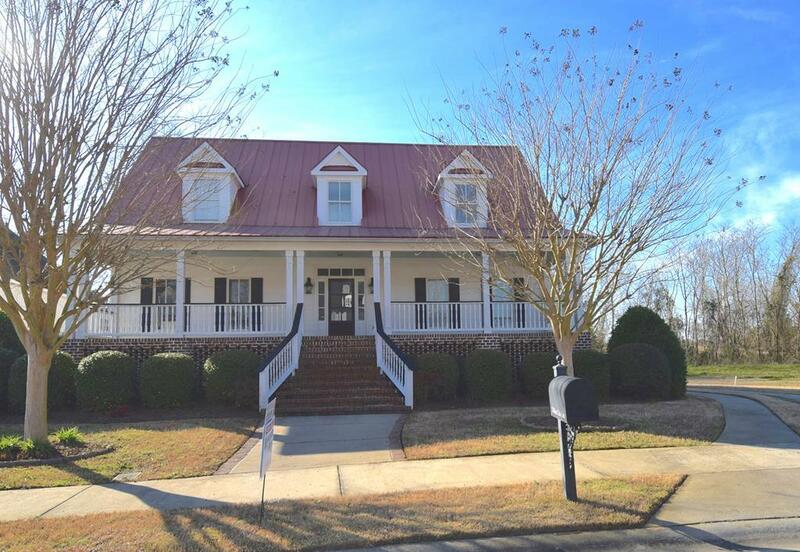 Check out this charming home with a large rocking chair front porch in River Club subdivision! This home is in move-in condition and features 4 large bedrooms, 4 full bathrooms, a half bath with approximately 4214 sqft. Inside you will find built-in and cozy fireplace in the great room, adorable kitchen with eat in area, a formal dining room, an owner's suite on main level with remaining bedrooms upstairs to include a 4th/Bonus room and loft area. There is a spacious laundry room with loads of cabinets and sink. There is a 20x8 covered side porch. Double car garage.